Amazon will donate 0.5% of the price of your eligible AmazonSmile purchases to Congregation Ner Tamid. Whatever you buy on Amazon, you can buy on AmazonSmile (prices stay the same). *Click on AmazonSmile HERE and login using your regular Amazon login information. *You will then be directed to set CNT as your selected charity. 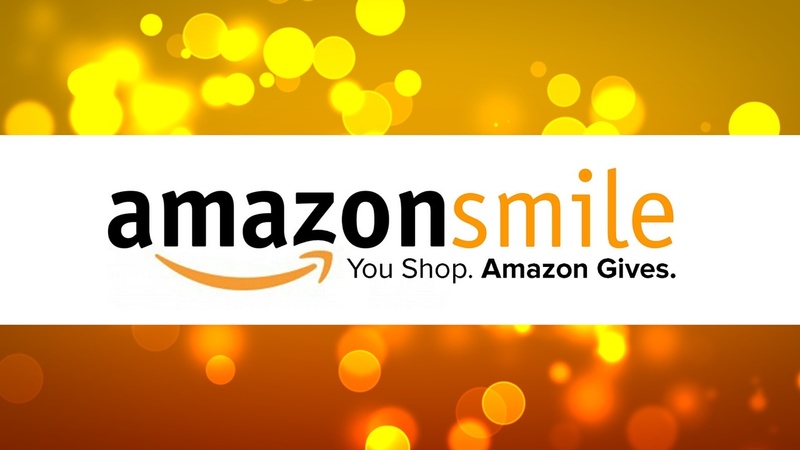 *Whenever you buy through Amazon, in order for purchases to benefit our synagogue, always be sure to be logged in to the CNT AmazonSmile portal. 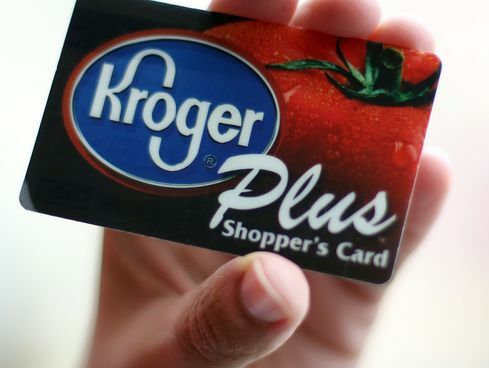 * If you do not yet have a Kroger Plus card, they are available at the customer service desk at any Kroger. * Sign up for a Kroger Rewards Account by entering zip code, clicking on favorite store, entering your email address and creating a password, agreeing to the terms and conditions * You will then get a message to check your email inbox and click on the link within the body of the email. * Click on My Account and use your email address and password to proceed to next step. * Enter NPO number 63646 or Congregation Ner Tamid, select organization from list and click on confirm. * Purchases will not count until after you register your card. If you use your phone number at the register, call 800-576-4377, then select option 4 to get your Kroger Plus card number.